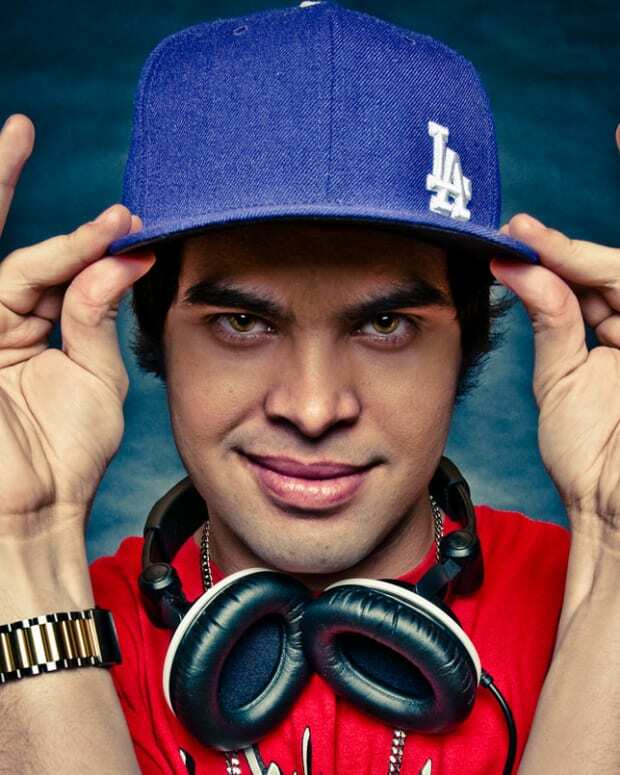 Bringing new life to the already young and diverse artist roster, Datsik continues to unearth new and raw talent for his imprint, Firepower Records. 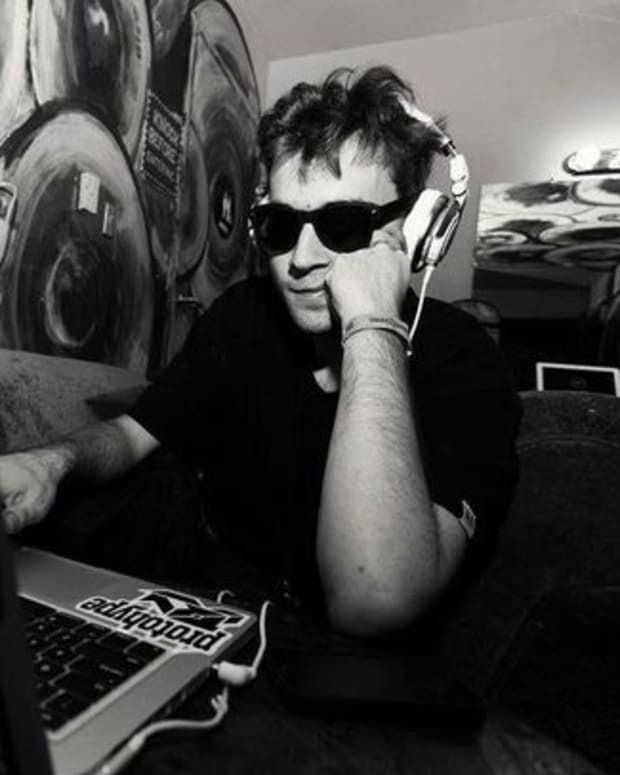 Next up are Synchronice, a duo comprised of New Jersy brothers James and Will Saulsky. 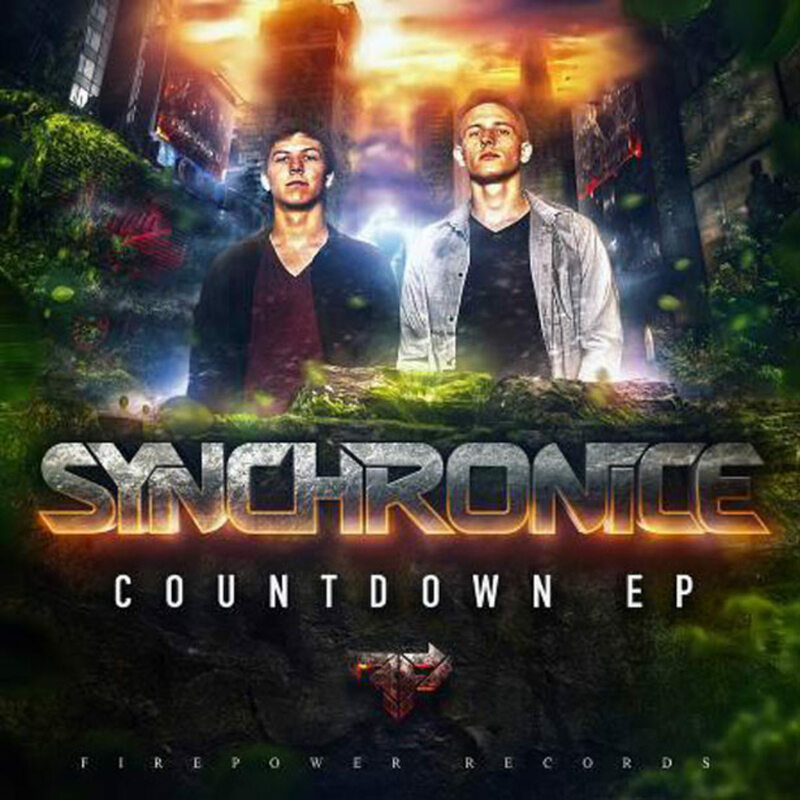 Having racked up mutual respect amongst the EDM and dubstep, Synchronice’s latest work, The Countdown EP, affirms their arrival on the scene as an potential upheaval of the status quo. 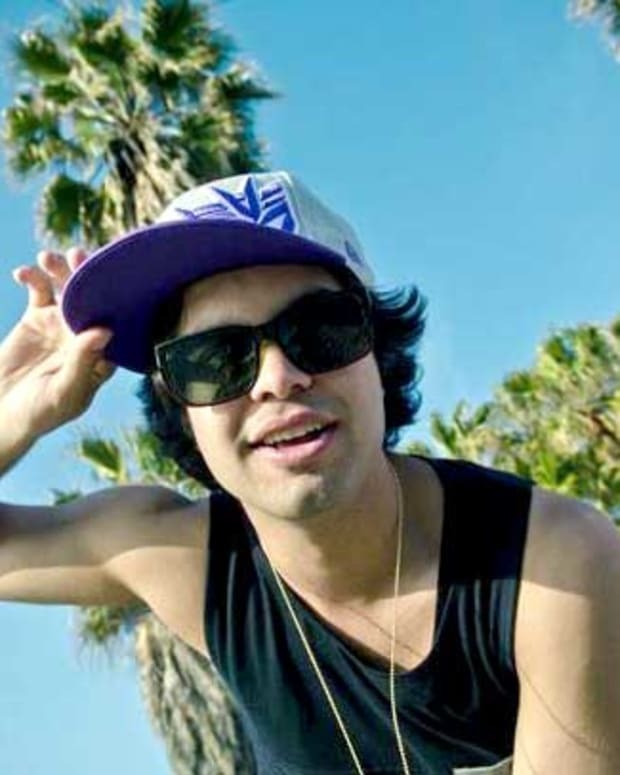 The four track EP features three original bass heavy, big room glitch tracks, as well as a remix of Datsik’s track "Machete". Out June 18th via Firepower Records.